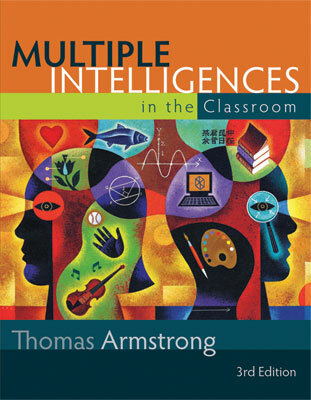 Armstrong examines multiple intelligences theory and the eight intelligences and explores the importance of utilizing the theory to reach a diverse group of learners. Thomas Armstrong is an award-winning author and speaker with over 35 years of teaching experience from the primary through the doctoral level. More than 1 million copies of his books are in print on issues related to learning and human development.